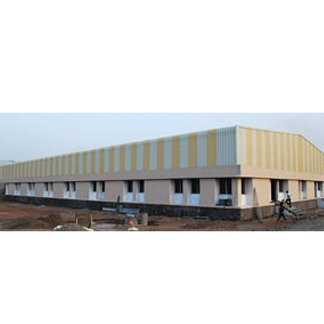 TradeXL Shop - Pre-engineering-building | Saxena Marine –Tech (P) Ltd.
World leading pre engineered building provided by Saxena marine tech in India. 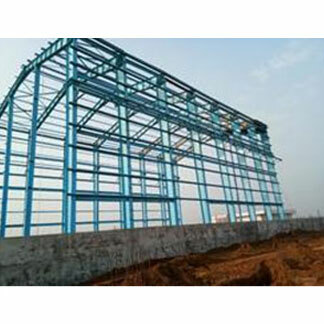 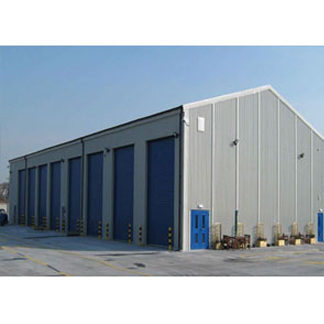 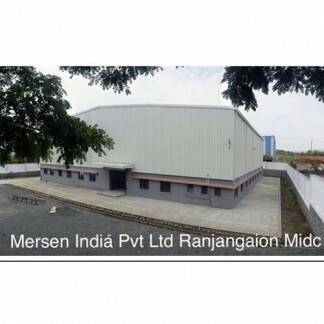 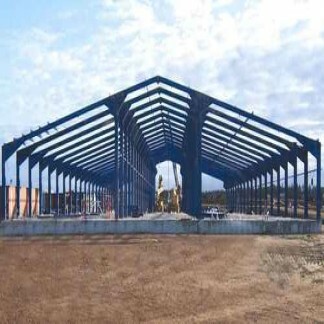 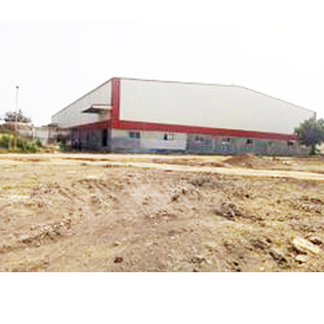 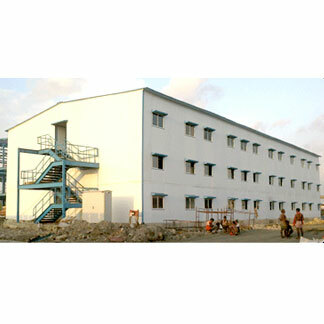 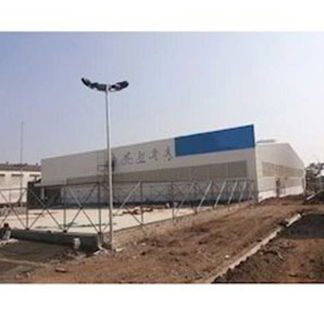 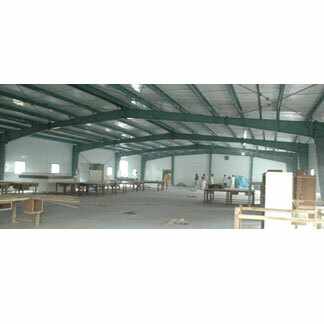 We the largest market players and providing leading solution for PEB, Steel Building, and Pre engineered building and etc SML GROUP is being committed steel Buildings manufacturer from the list of pre engineered building manufacturers in India. 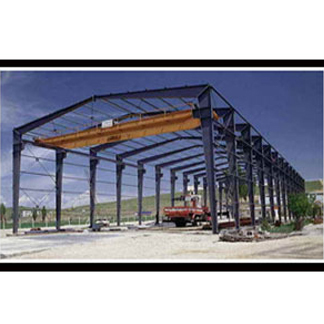 Steel is the material of choice for all in building construction, compared to concrete and timber. 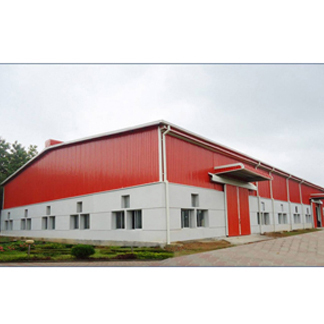 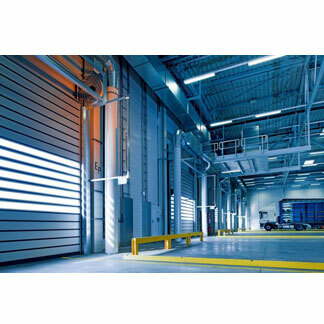 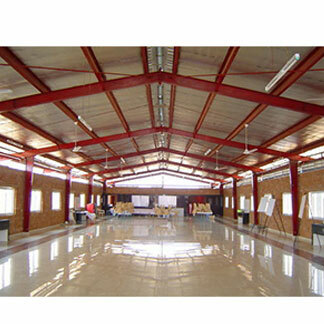 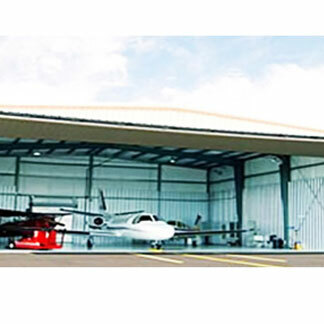 Thus steel building designs have become more flexible, durable and adaptable. 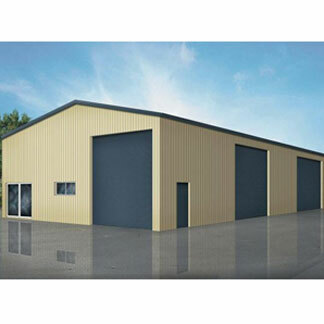 In future too the choice of steel building will have the same effect as on today.